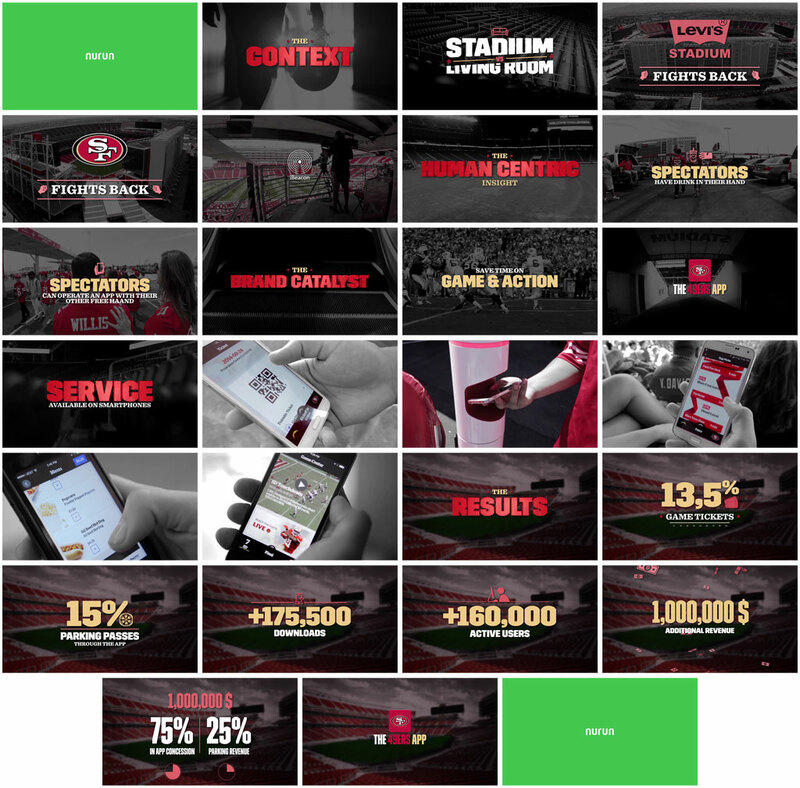 In the beginning of my collaboration with BLD, I had to make this product video for the Levis Stadium of San Francisco. The video shows the new features of the mobile app of the stadium. You’ll only see screenshots of the video because this work is white label, the video was displayed only in meetings not in public.